Destiny 2 Expansion II features an all-new storyline with new characters and villains. Complete missions and adventures spanning newly discovered destinations. Play new cooperative activities and compete in new multiplayer arenas. Earn and wield a powerful arsenal of new weapons, armor, and gear. Destiny 2 Expansion II - Warmind was released on PC, PS4 and Xbox One 352d ago in the US and the UK. Notify me when Destiny 2 Expansion II - Warmind is available. 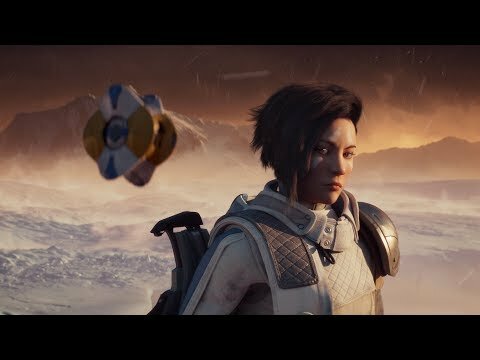 Based on 1 Destiny 2 Expansion II - Warmind review, Destiny 2 Expansion II - Warmind gets an average review score of 60.